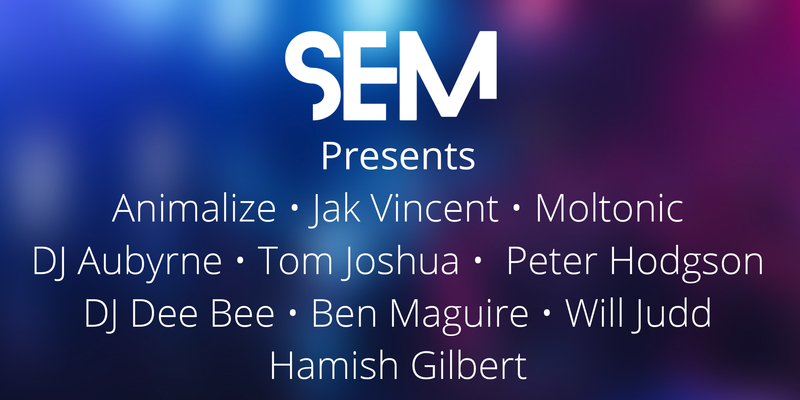 9 of our recent DJ graduates will take to the decks at South Nightclub on August 3rd for our SEM summer showcase. South Nightclub to see some of the best new DJs in Manchester. 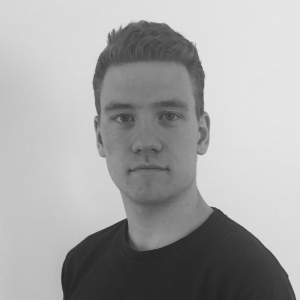 Will Judd is a Producer, DJ and radio presenter based in Manchester. He has a fortnightly show on Reform Radio with The School of Electronic music. 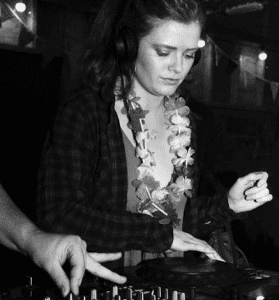 With a passion for minimal techno with key influences from coming from RPR, Janeret & Vlada. Expect underground grooves and rolling basslines. DJ from Rochdale, interested in bassline and drum and bass music. Favourite DJ is Jauz. 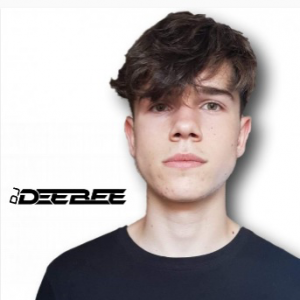 I am Dylan Brindle also known as DJ DeeBee. I am 17 years old and have been DJing for about a year. I love deep house, commercial house, bass house/bassline and tech house. 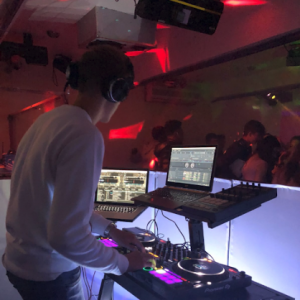 I have grown up DJing in a small town called Blackburn and have played in various pubs and bars in that area but now I look to branch out to clubs! I have been heavily influenced by the likes of DJ Dean Mac and It’s Danny T. I’m constantly uploading different mixes and different mashups! Fast paced high energy genre surfing style. Ain’t no Jukebox and love a remix. Playing: House Tech House an Nu Disco now. Started years ago doing Garage and Drum ‘n’ Bass – inspired by the likes of DJ EZ, Rossi B n Luca and the one Mampi Swift. 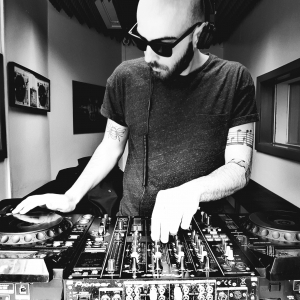 I am a multi-genre DJ specialising in House, Tech House, RnB, Hip Hop, Disco & Old School Classics. 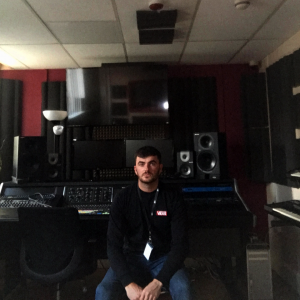 Reasonably new to the scene, I have honed my skills at Manchester’s SEM and am always looking to bring something new, developing mixing skills and techniques. I have a passion for music and Djing and love to create a lively, euphoric energy for people to enjoy and engage with me . In the near future I plan to begin producing my own music and look forward to sharing that very soon. My passion for music started when I visited sankeys Manchester for the first time around 5 years ago. Ever since then I have been hooked! Attending a vast number of different clubs and events over the years my passion for music has just grown and grown. Whether I’m playing a small house party or an full on gig, my attitude and passion towards the music doesn’t change, I will always be searching for the new undiscovered tunes that no one is playing. Expect a set of Tech house, Techno, Minimal, Deep and Melodic. 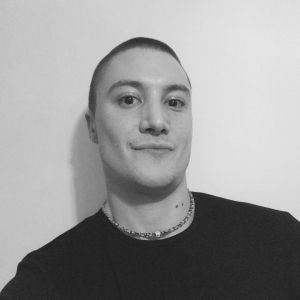 Originally a drummer, Mario Sabljakovic aka Moltonic got more and more into electronic music after moving to Manchester from Italy 4 years ago and deciding to follow his passion studying Electronic Music Production and DJing at SEM. 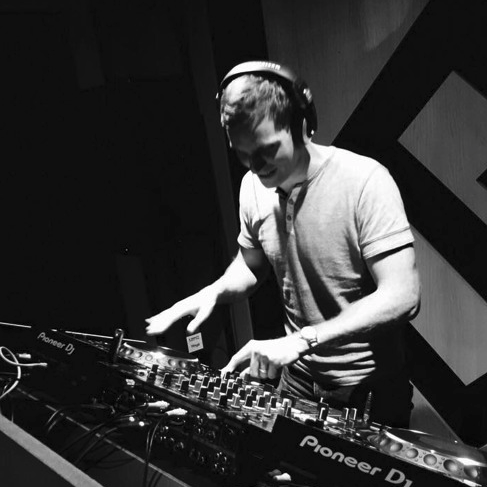 His influences vary from deep and chilled beats to the hottest tech house rhytms and basslines. After producing a remix for the industrial/rock band Hypnotic, he’s now working on some tracks for his first EP due in 2018. Don’t say you haven’t been warned. She was a little girl from Poland when started to listen to her mother’s favourite musicians – Kraftwerk and Jean Michel Jarre, electronic music composers and performers both known as the pioneers of electronic music. Being in love with the music she started to teach herself about music production. 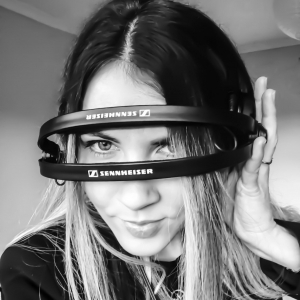 Currently, her biggest inspiration are Eric Prydz, Paul Kalkbrenner, Nora En Pure and, invariably, Deadmau5 so in her set expect techno, tech- and deep-house in the mix with progressive tunes. Next step? Definitely, further develop music production skills and ANIMALIZE the music.